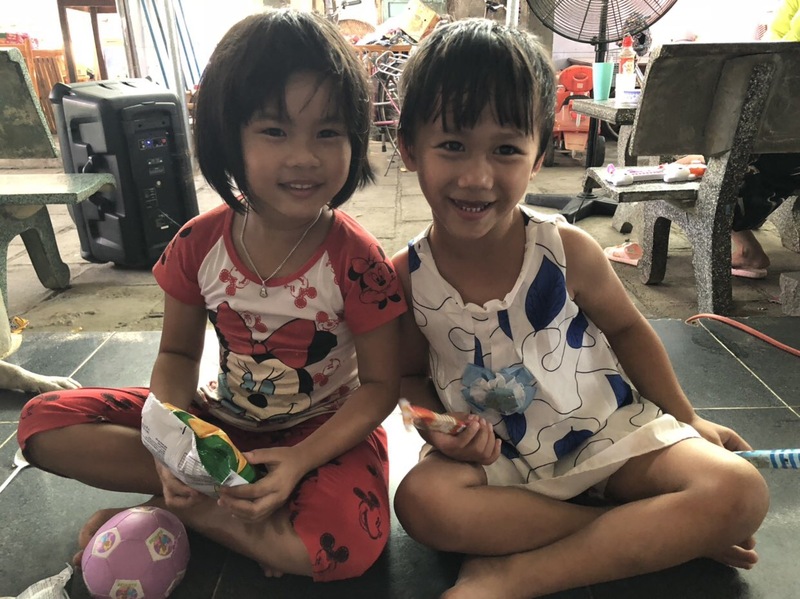 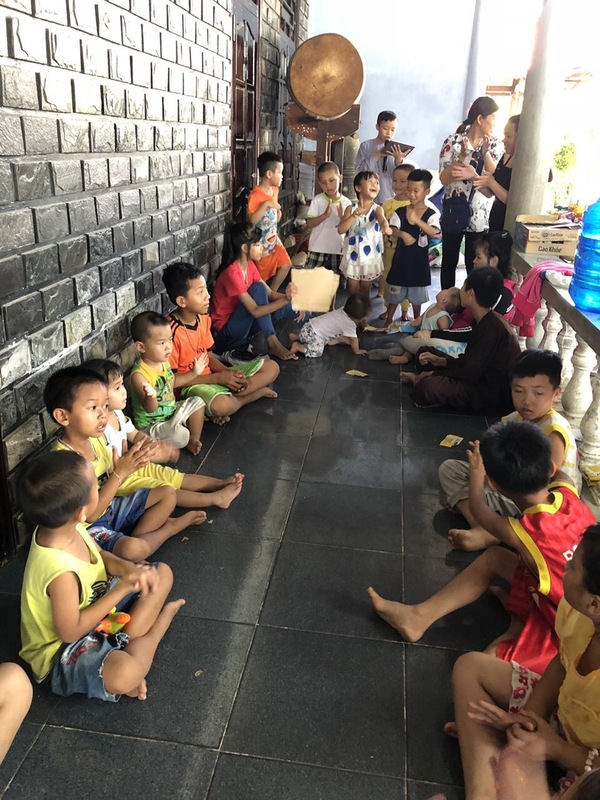 On April 18, 2018 we visited the Lac Thien Orphanage with some specific items the nuns had requested. 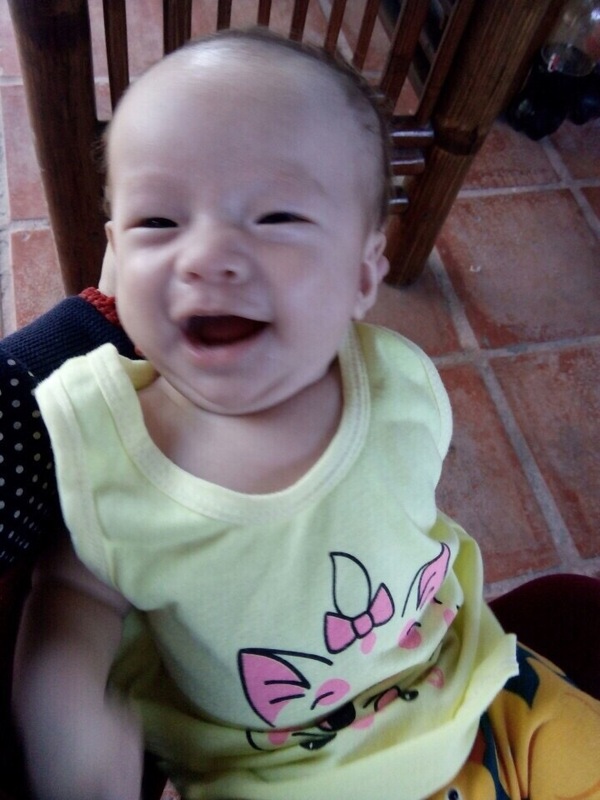 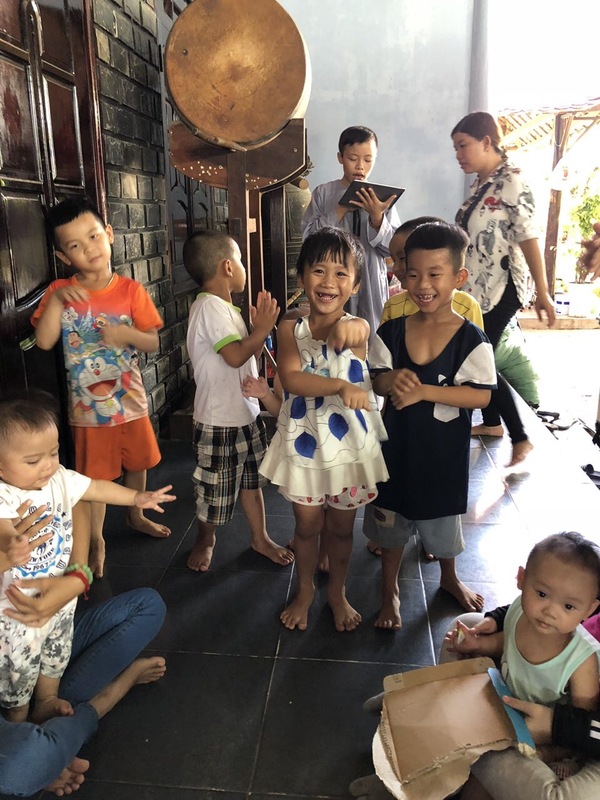 Lac Thien is a loving home to a large group of orphans in Ninh Hoa to the north of Nha Trang. 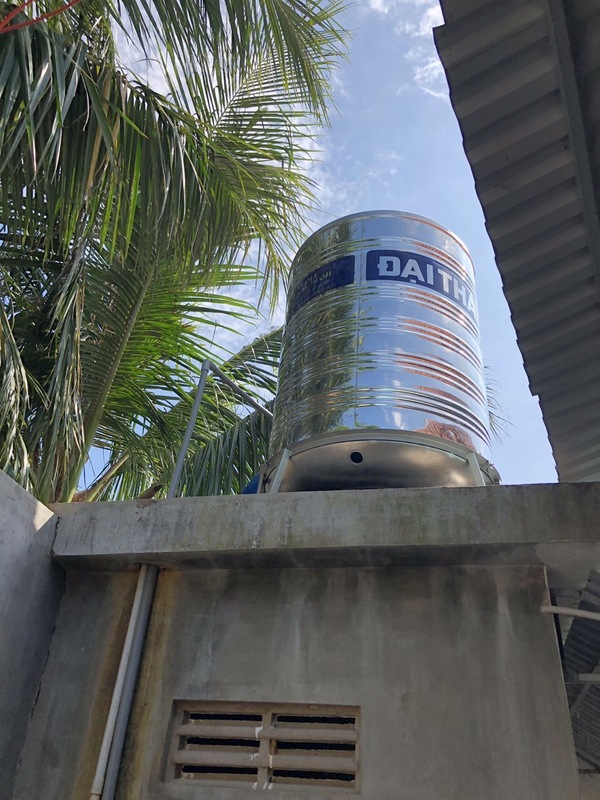 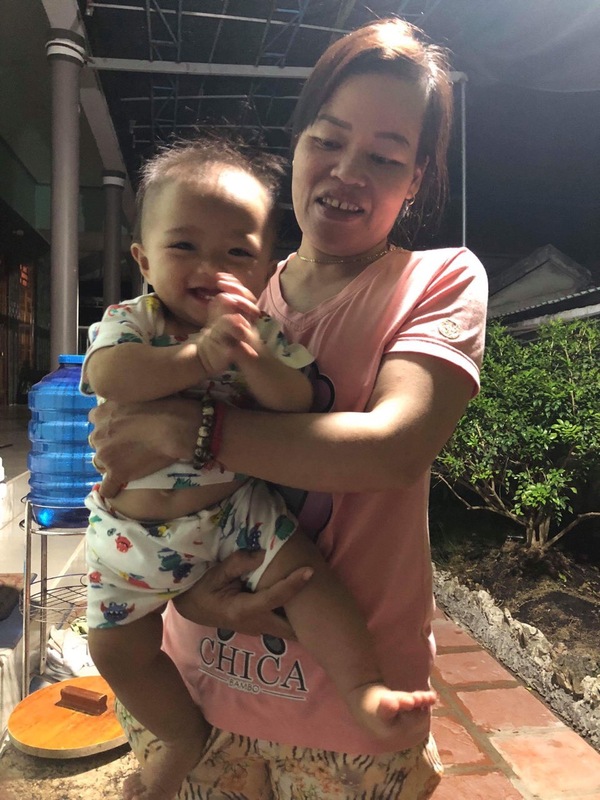 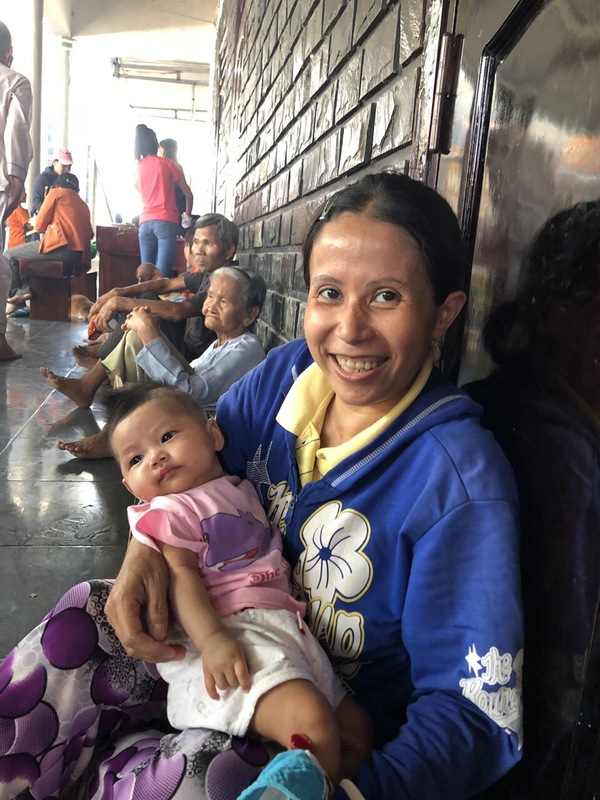 We learned that the orphanage was in need of a new water storage tank, which is used when the pressure is low at peak usage times and when the orphanage loses water due to regional water outages. 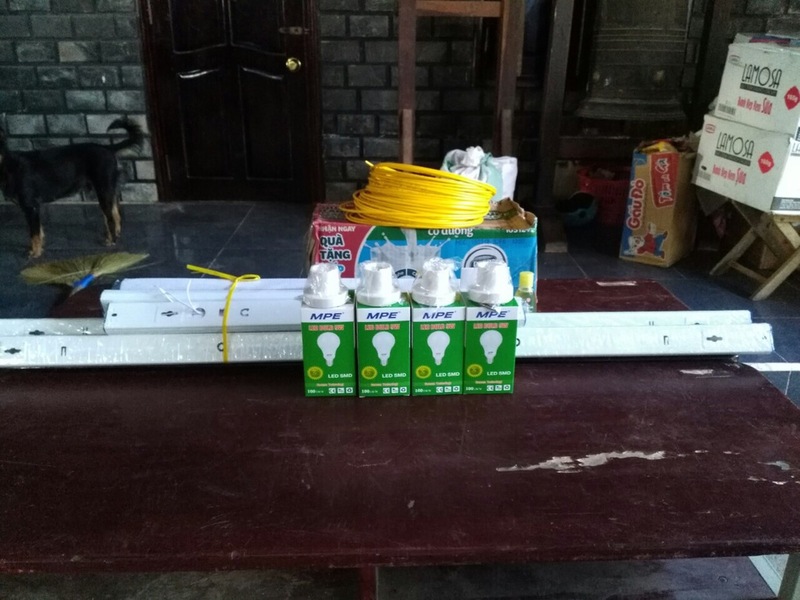 They also needed new lights and replacement wiring for several rooms. 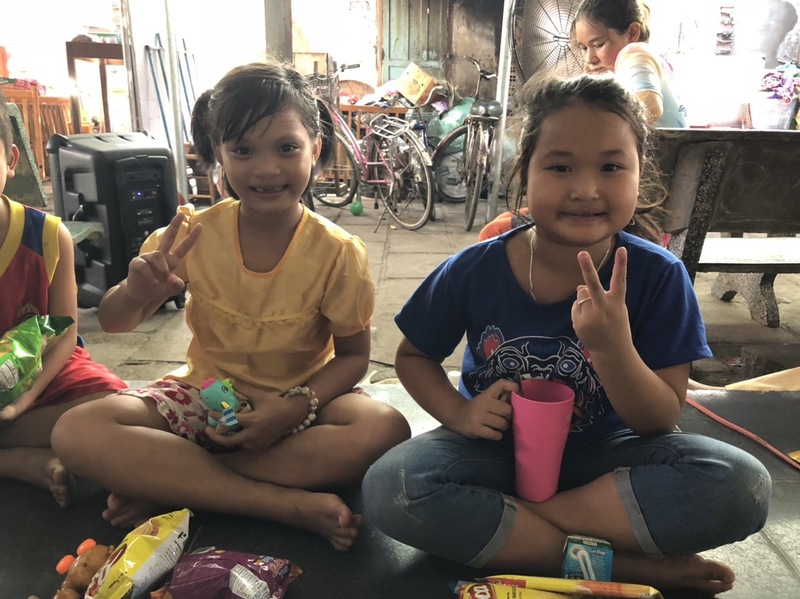 We had the water tank installed on their roof and brought everything else they requested. 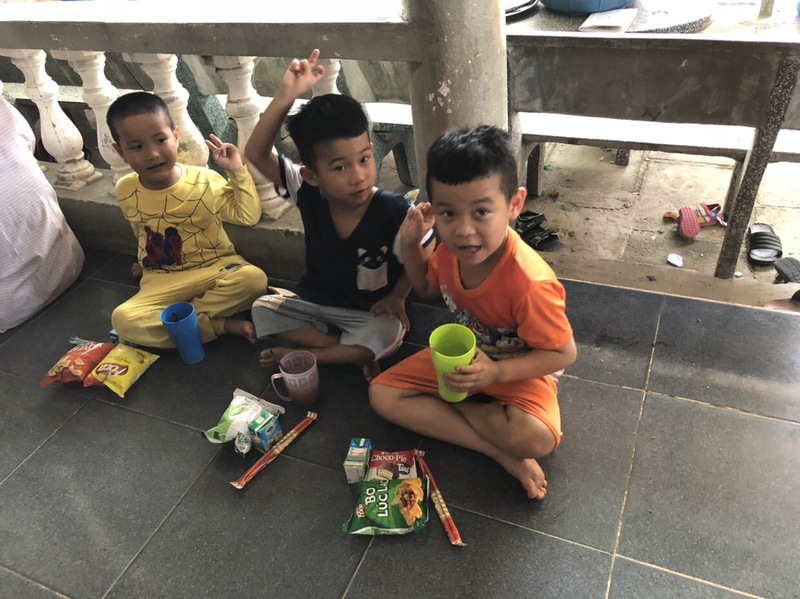 The children at Lac Thien love to have visitors, and we brought some snacks for the orphans. 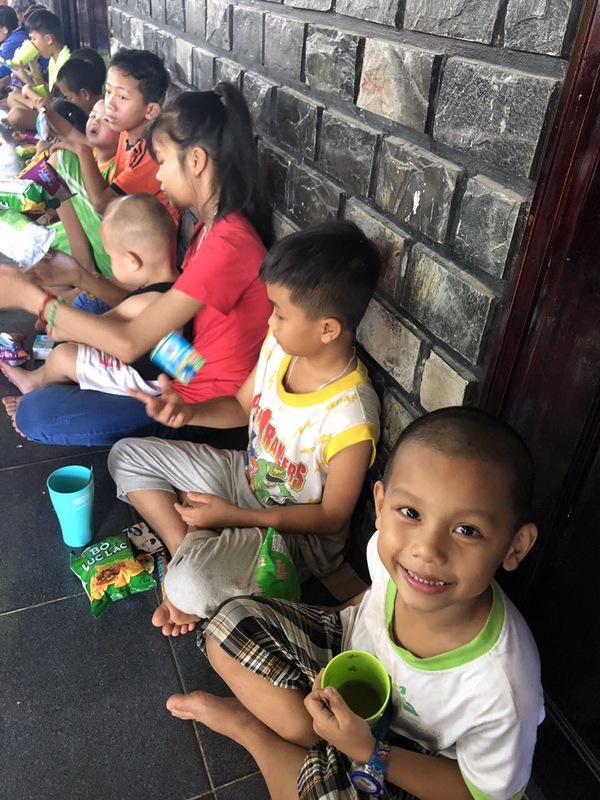 The children gathered on the floor in the common room, and everyone had a fun time with their snacks. 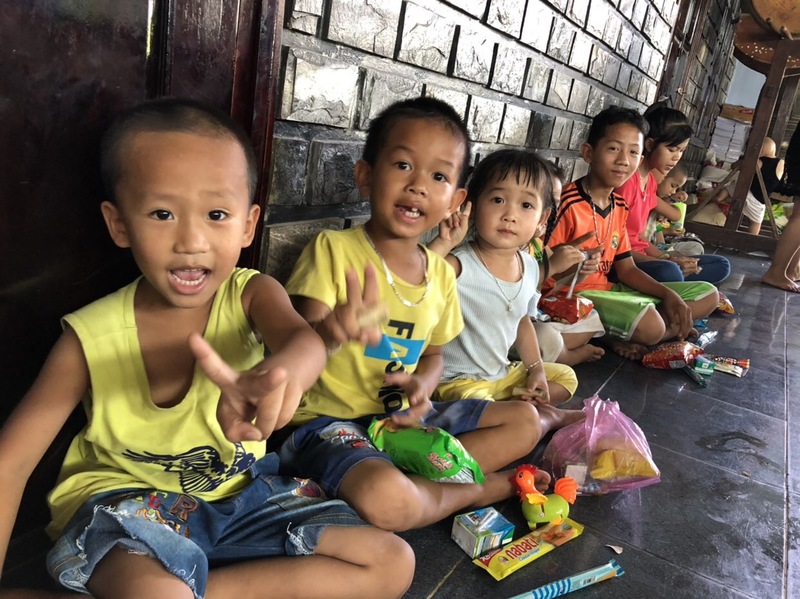 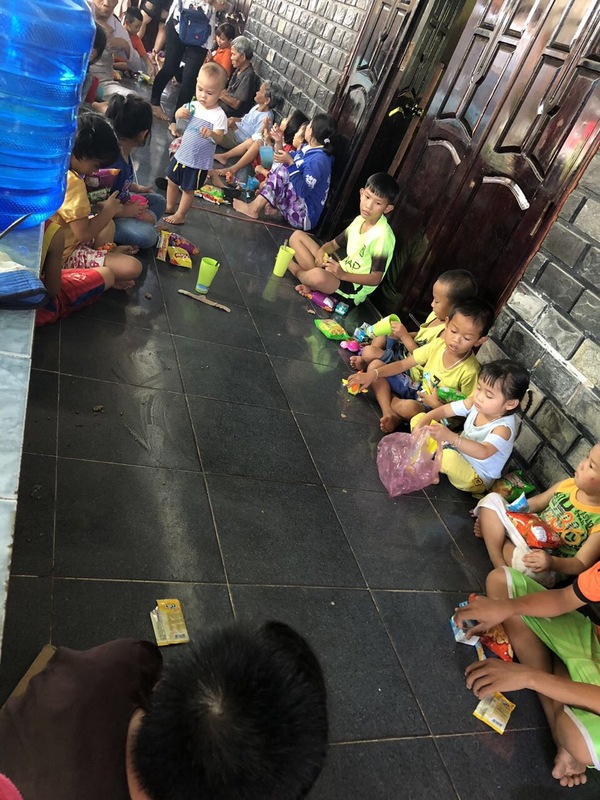 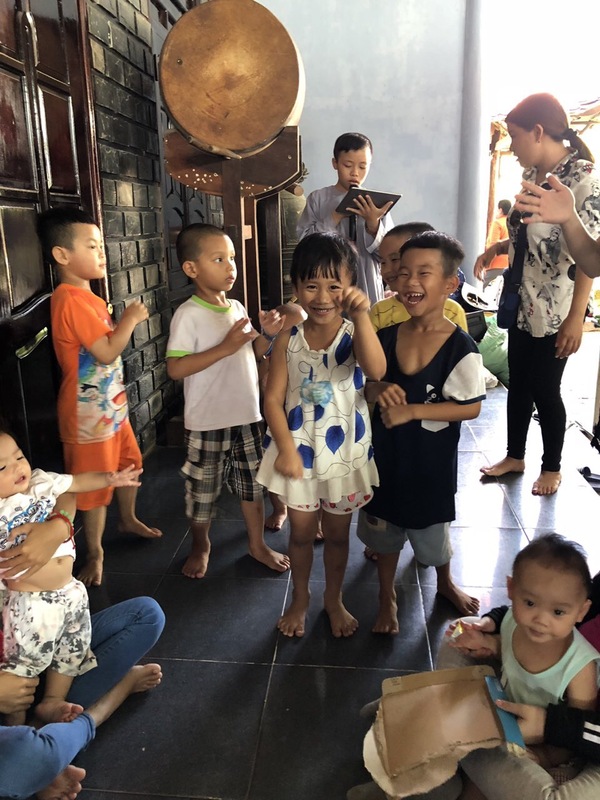 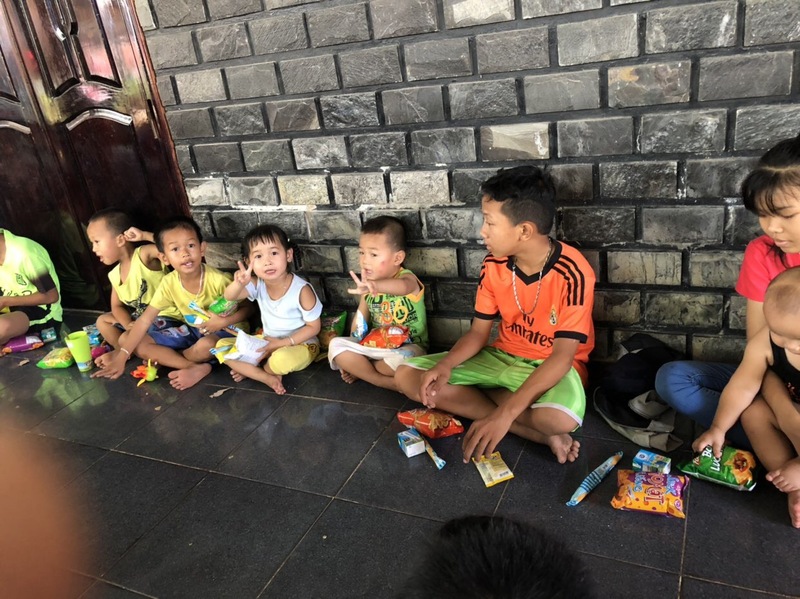 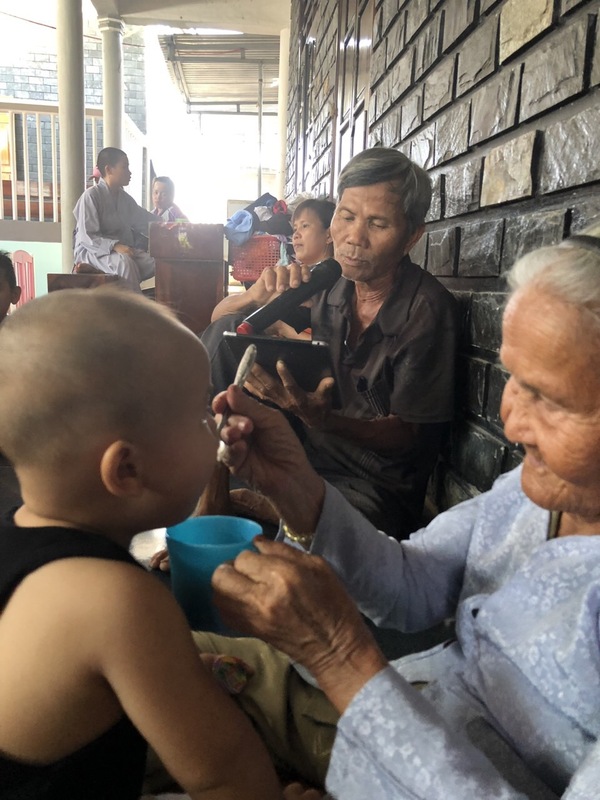 This charity trip to the orphanage was made possible through the kind donation of Khang Do.